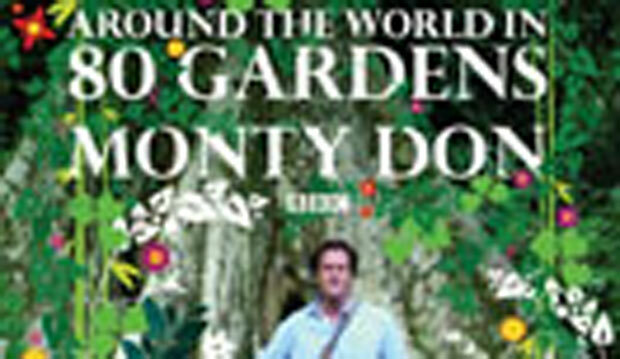 Written to accompany the 10-part BBC television series, Around the World in 80 Gardens is an account of Monty Don’s journey in search of the world’s most inspirational gardens. In 10 separate trips over 18 months, he sought to get under the “skin” of each of the various cultures through his garden visits. 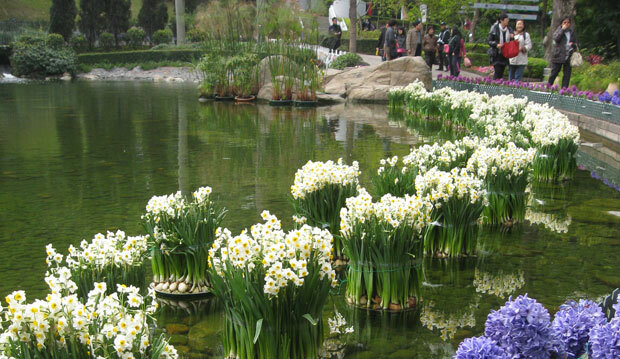 These include the unique floating gardens of the Amazon, the colourful alpine flower meadows of Norway, the formal magnificence of the Renaissance Italian gardens, the tropical plantings of Thailand and the indigenous and colonial gardens of Australia, New Zealand and South Africa. 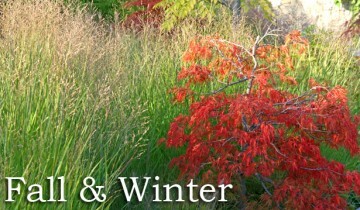 The author assesses each garden and defines what makes it special. Madge Bruce is a Weston Family Library volunteer. 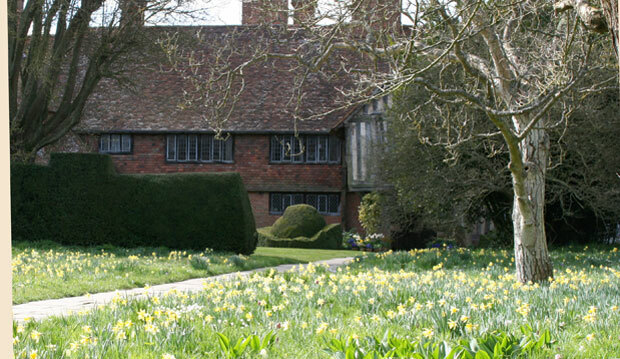 Anyone who admires the ever-changing year-round beauty of an English country garden would do well to visit Great Dixter in East Sussex in southern England….